NC Dance District, LLC has been in business for 4 years. The business was created to fill a void that was present in the community by opening up the first adult hip hop studio in Charlotte. 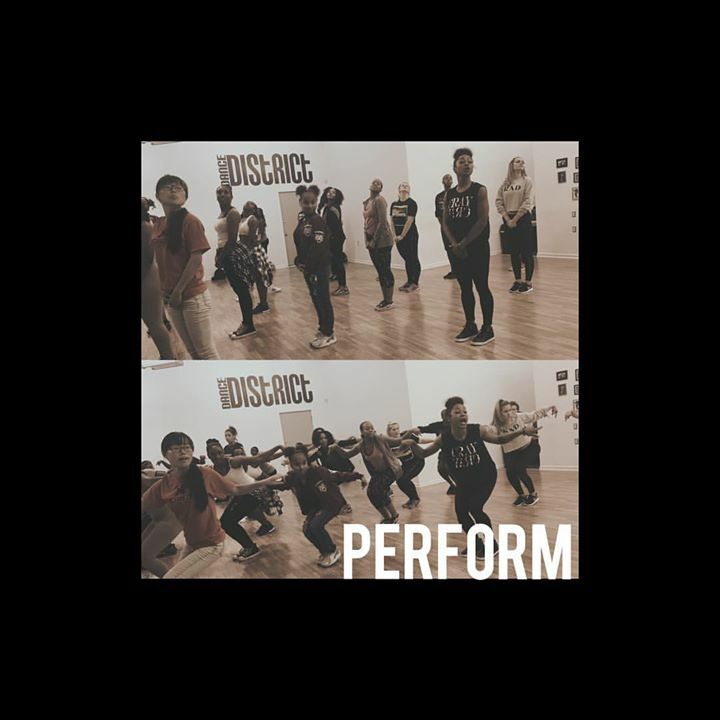 The Dance District offers a variety of dance and fitness classes from beginner to professional. 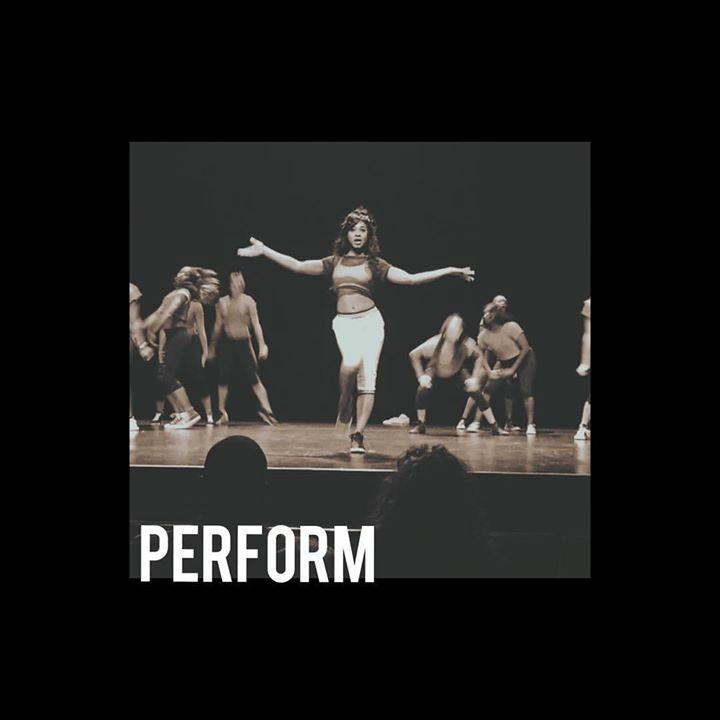 We welcome all choreographers, fitness instructors, beginner dancers, professional dancers or event Planners, to join our group and introduce their unique craft.